The Law Office of Leila Freijy PLLC, U.S. immigration law and compliance. The Law Office of Leila Freijy PLLC, is a certified woman-owned law firm specializing in U.S. immigration law and compliance. The law firm has combined legal expertise of over 25 years in immigration law. Assisting both corporate and individual clients with locations throughout the world, we have experience in a variety of industries including automotive, information technology and manufacturing. Approximately 80% of all employment-based petitions we file are for engineers. The remaining 20% are for positions in the IT industry. So, we know what “BIW” stands for. We’ve heard of .Net. Because we have a better understanding of what your employees are doing, we can convey that information to the USCIS. The Law Office of Leila Freijy PLLC, handles all aspects of corporate and family immigration law, including nonimmigrant visas, permanent residence, citizenship, I-9 compliance, and immigration due diligence related to corporate restructuring. 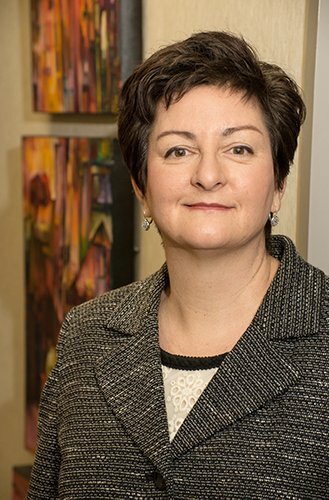 Leila Freijy has been practicing U.S. immigration law in Michigan since January 1999 and has been listed in Best Lawyers in America from 2007 through 2018. Recognition in Best Lawyers in America is one of the highest honors bestowed upon attorneys in the United States. In 2010 and 2011, Leila was also included in Super Lawyers and in 2014 she was invited to join Leading Lawyers as a member of their advisory committee.